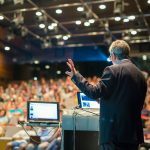 Tech events make for the perfect avenue to reach new customers, build partnerships, share ideas and attract investments. The Startup League was recently at the Collision Conference to support 20 cutting-edge startups and empower them to make the most of this brilliant platform. Pegged as North America’s fastest growing technology conference, Collison is a tech event created by the team behind Web Summit. This year, the conference was packed with over 25,000 attendees including 3,750+ CEOs from 5600+ companies across 120+ countries. 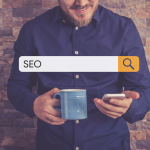 Other attendees represented some of the world’s fastest growing startups and the world’s largest brands flanked by serial investors and media houses. The New Orleans based event is in its 5th year and will be moving to Toronto next year. 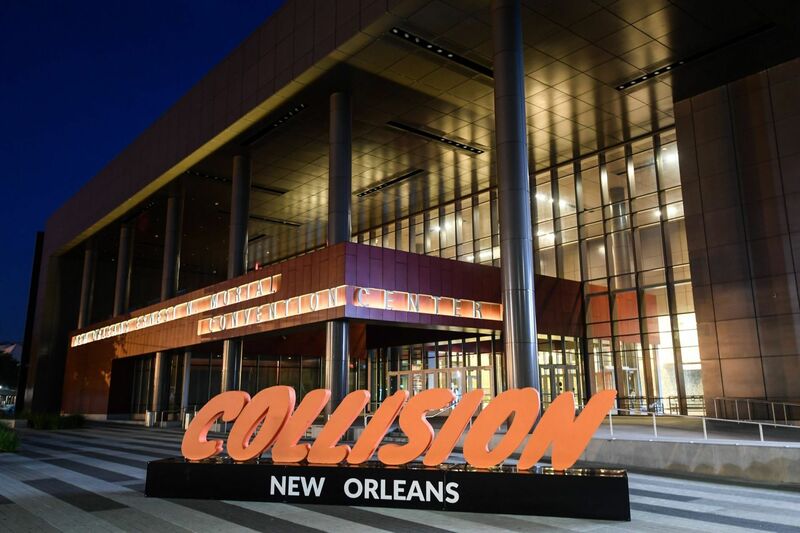 In what was a first of its kind exposure for nTLDs, the Startup League supported 20 startups on its domain extensions at Collision 2018. The tech conference was held from 30th April to 3rd May and was nothing short of an exciting event that packed over 500 energetic startups. Over 50 startups across various geographies applied to the Startup League for this event. Of these, 5 startups were given a 100% sponsorship and the rest were supported with partial sponsorship. In addition, each of these 20 startups also received custom branded goodies, media coverage and a chance to interact with investors and industry influencers through the Startup League. The five startups that exhibited at Collision Conference through the Startup League on 100% sponsorship include vempathy.tech, smartpay.space, brain2bot.tech, virtualspaces.tech and gliq.tech. Collision is better known as created by the team behind America's fastest growing tech conference Web Summit. Bloomberg calls it the 'Davos for Geeks', while Forbes thinks of it as 'The best tech conference on the planet'. In three years, Collision has grown to almost 20,000 attendees from 119 countries. The Startup league is dedicated to building a strong community of promising startups that will drive innovation and shape the future. Towards this, the Startup League has spread its wings across the globe by supporting startups from all geographies at Tech in Asia, Singapore, and TNW Conference, Amsterdam in May. Next, they are looking at supporting startups to RISE Hong Kong, Asia’s largest tech conference. If you wish to particpate at amazing events and desire support, connect with us right away at [email protected].